Once we published our detailed article about Bangalore to Munnar by bus, we got several mails and calls asking “ Is there any bus from Chennai to Munnar and back, How can we reach Munnar from Chennai by bus etc..” This led me to write a short note on Chennai to Munnar by bus. Munnar still remains as dream getaway destination for travellers from Chennai/ Villupuram/ Sripermbadhur/ Vellur/ Pondicherry area. Many wish to spend weekend or vacation at Munnar; but still don’t know the easiest way to reach Munnar from Chennai avoiding the never ending waiting list in trains ; through a single Bus journey from Chennai to Munnar. There are 2 regular operators between Chennai to Munnar with Air buses and 01 Seasonal operator namely Polymer travels during peak holiday season. SRS is the only private bus operator which has direct single bus from Chennai to Munnar without much delay / waiting for any connection service other places to Munnar at Udumalpett. Usually reach Munnar in correct time. Fare: Rs. 750/ seat and Rs. 850/ berth. 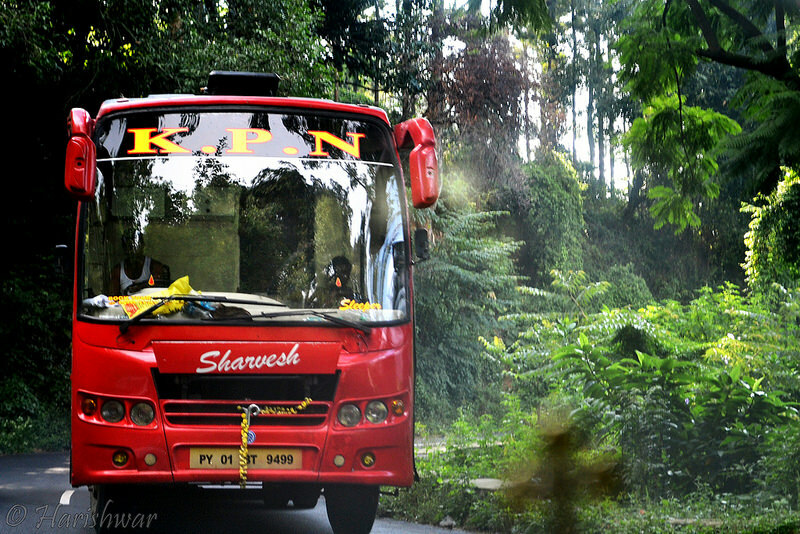 KPN Travels operate regular service between Chennai and Udumalpettu and connects Munnar via mini cab. 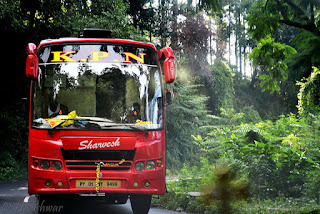 The cab from Udumalpett starts to Munnar only when the KPN Bangalore- Munnar bus reaches Udumalpett and takes passengers from both Bangalore and Chennai buses to Munnar in a single mini bus. Bus Type: Non AC - 2+2 Air bus with 33seats. Usually we can expect the bus at Munnar around 11-11.30 am even though exact time of arrival is 9.30 am. Contact: KPN Travels- T Nagar. Tel: -04424347011.www.kpntravels.in. 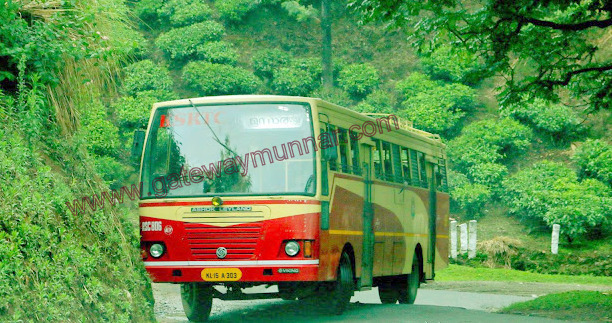 If you are not getting tickets for a direct bus to Munnar from Chennai, you can also easily reach Munnar via Udumalpett. Its easy to get a bus ticket from Chennai to Udumalpett and you can take a normal state bus service (TN SETC as well as Kerala SRTC) plying between Udumalpett and Munnar. It normally takes 3 to 4 hrs by bus from Udumalpett to Munnar for covering 90 kms. . Route is Udumaplpett- Chinnar- Marayur- Munnar. 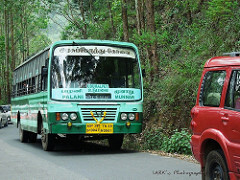 Presently there is no direct Volvo bus service from Chennai to Munnar. But you can come up to Udumalpett by Volvo bus and take a normal state transport bus or taxi from Udumalpett to reach Munnar. Bus Type: - 2+ 2 AC Push back Semi sleeper - Volvo Muti Axle – 44 seats. Fare: - Rs. 885/ seat. KTC Tours from Calicut Kerala; runs a regular long distance Volvo service from Chennai to Kannur via Udumalpett. This is the first bus to pass through Udumalpett from Chennai. Bus Type: - 2+ 2 AC Push back Semi sleeper - Volvo B9R Muti Axle – 49 seats. Fare: - Rs. 850/ seat. 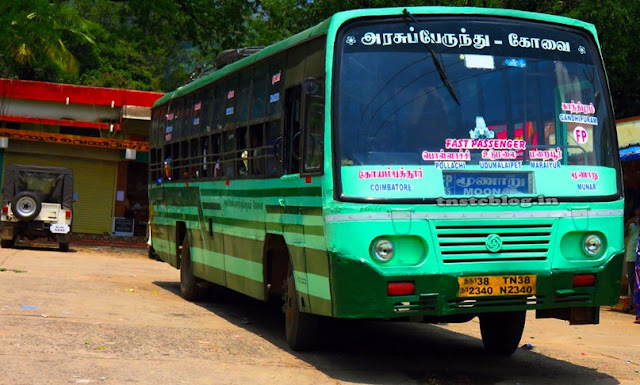 Udumalpet is well connected by Munnar by Kerala SRTC Town to Town services and Tamil Nadu State buses and only 1 Karnataka SRTC Rajahamsa service from Bangalore to Munnar via Udumalpett ( at 7 am). 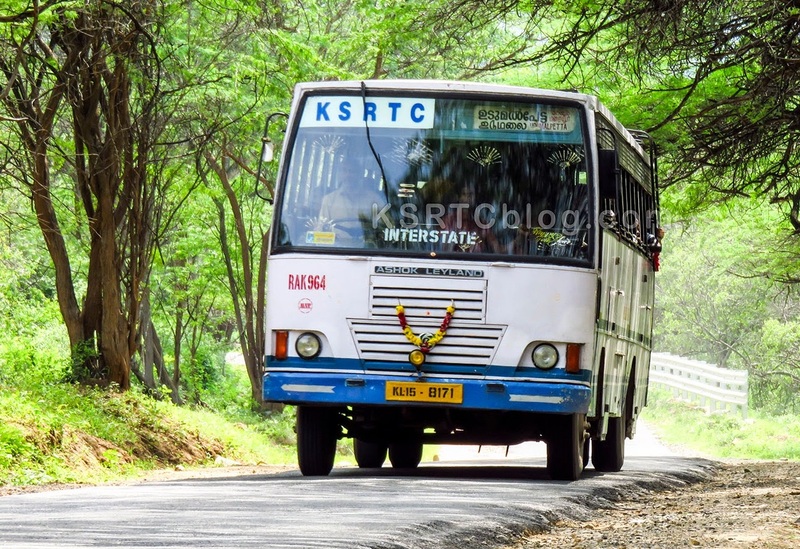 Kerala SRTC buses are reliable and operate timely schedule with specially designed cut chassis buses for hilly and hair pin roads. 1.30 am, 5.30 am, 6.30 am, 7.00 am, 7.40 am, 8.40 am, 10.40am, 1.30 pm, 3.15 pm, and 4.40 pm. Coimbatore to Munnar is approximately 164 kms and bus takes 5-6 hrs jouney through Pollachi- Udumalpett- Chinnar- Marayur route. Presently TNSETC operates 2 direct buses at 8.15 am and 2.25 pm from Gandhipuram bus terminal to Munnar. 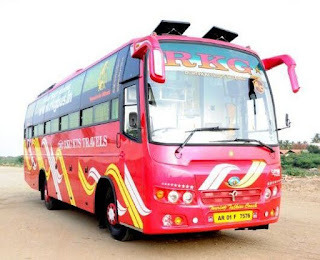 Karnataka SRTC has 01 service Bangalore to Munnar Rajahamsa Executive bus which passes through Coimbatore at 4.45 am and reaches Munnar by 10.00 am. 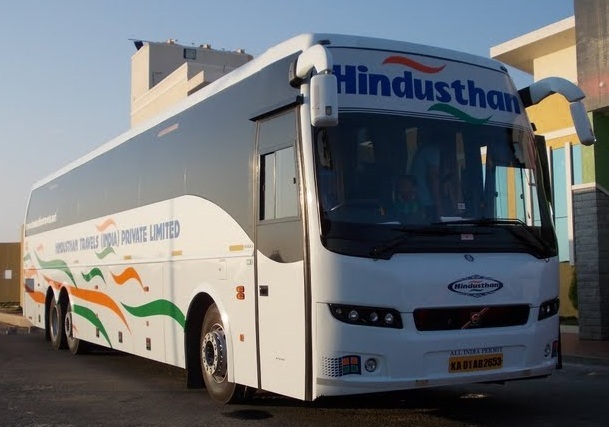 Apart from respective travels website, travellers can book bus tickets online for Chennai to Munnar and Munnar to Chennai back using the below renowned online ticket booking sites too.